Recent years have shown an uptick in the numbers of families choosing to pack up their lives, families, and children, and hit the open road. 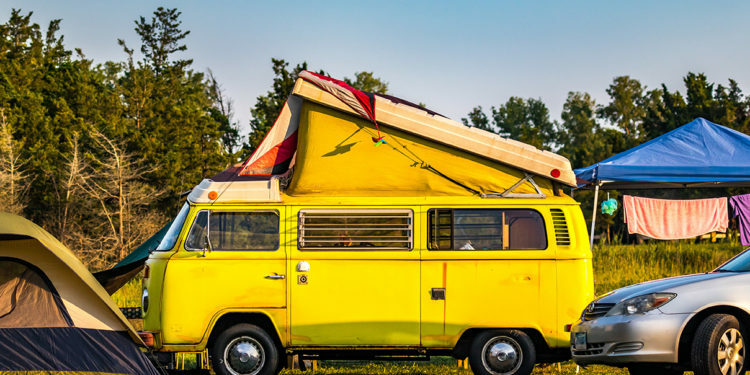 As social media becomes more popular, entire communities of RV travelers are developing and staying connected. 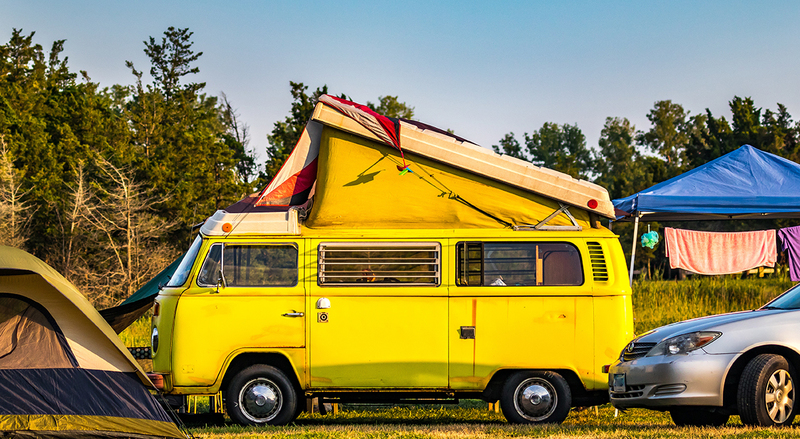 These groups offer some really great tips and tricks to successfully living in recreational vehicles and converted buses. The legalities of living in an RV are often the main concern of those who consider embarking on such a lifestyle. First of all, it’s a good idea to check the state and local laws of any new place to which you plan on traveling. Also, the easiest way to be sure you are not breaking any laws is to stay only in RV campgrounds. Yes, these spaces must be paid for, but the cost will surely be less than a ticket for illegal camping. In the United States, school-age children are required to be enrolled in school. However, this does not mean they must attend school. Entire communities of families travel and live in their recreational vehicles. For this reason, many parents will enroll their kids in a homeschool program. Not only does this allow them to travel, it also gives children an opportunity to share in experiences not available in most classrooms. From the operation and setup to location and surroundings, safety should be considered by anyone living in a recreational vehicle. Onboard fires and traffic collisions are all too common, not to mention the task of keeping the kids safe in new and unknown places. RV campgrounds provide boundaries within parklike settings and offer safety for families with children. Most locations even have 24-hour onsite management and security cameras. Living in a small space, especially with children, has the potential to cause some tension within the family. 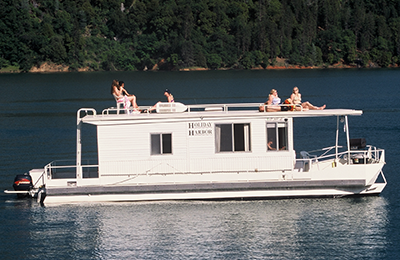 RV campgrounds allow adults to socialize and unwind with their temporary neighbors. Children can make friends and head outdoors to play instead of being underfoot. Even during poor weather or late at night, you will often discover that the park you’ve chosen even has wifi available for customers. Living in a recreational vehicle doesn’t mean you can’t bring your pets along for the ride. You may choose to employ the use of kennels or carriers. Others simply allow their furry companions to live with them side-by-side, sleeping in their beds and riding comfortably next to them on the road. In fact, the pets of travelers are often very well behaved because of the nearly-constant contact with their owners and social interaction with new people in new places. As you can see, there’s no need to worry about living and traveling in an RV with your family. As long as you prepare, do your research, and take advantage of available opportunities, you, your children, and your pets will surely be kept safe and comfortable on the road.